This month of November is the National recognition of Native American month. It is also a good time to review dance regalia and adjust for growth or wear in anticipation of the next pow wow season. 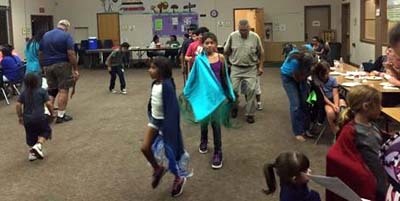 We hope you enjoy the images of our hope and future Soaring Eagle dancers from the November 5th Soaring Eagle Dance workshop at the SDUSD Ballard center in Old Town San Diego. Very good Turkey meal and pot luck feast this evening. 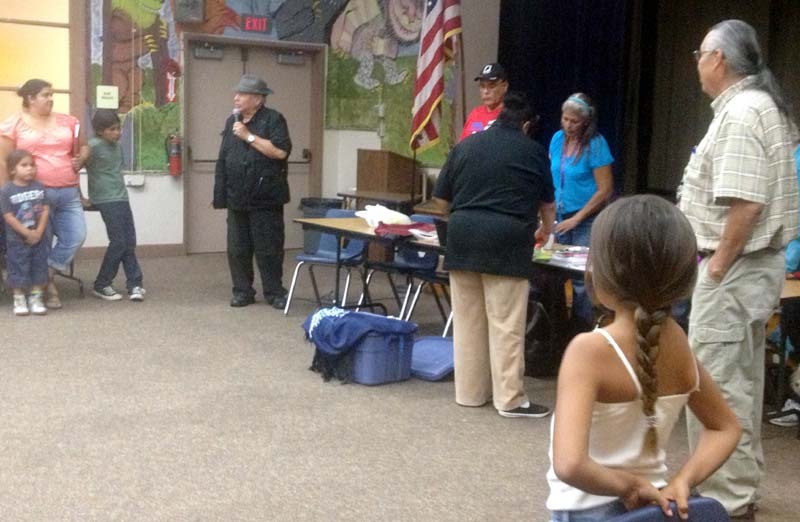 We are very pleased to acknowledge our community leaders and Elders who attend these workshops in support of the efforts for the American Indian children. We recognize and thank John Hood for his financial support to the program. Randy Edmonds for his constant support and providing a spiritual tribal tradition to the evening. Our singers who have been with the program from day one and still continue to recognize the benefit the Soaring Eagles bring to the community. Additionally we have local tribal band children attend and enjoy the opportunity to enter into the enjoyment of the pow wow circle. We all wish to live in a world of harmony and in balance. 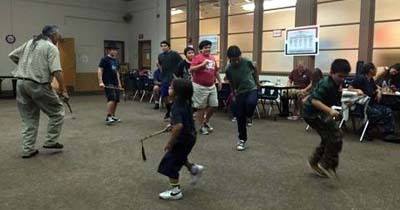 This Soaring Eagle dance workshop strives to encourage the continuity of our tribal cultures and is bound up in the wisdom lessons of traditional life. 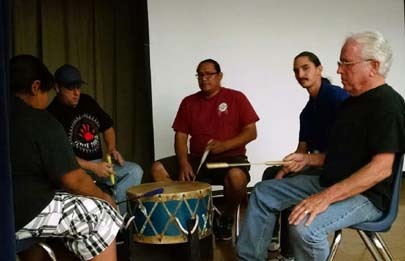 This harmony is a message that we find in all the tribal Americas communities regardless of political boundaries. All my relations, aho.